We salute and honor the following stations that choose to broadcast C-QuAM®™ AM stereo. WION - 1430 AM STEREO - Ionia, MI (Variety) >>Listen Now! 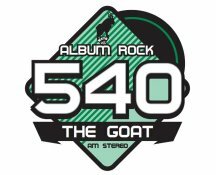 WXYG - 540 AM STEREO - Sauk Rapids, MN (Rock) >>Listen Now! WIRY - 1340 AM STEREO - Plattsburgh, NY (Oldies) >>Listen Now off-air webstream! WGTN - 1400 AM STEREO - Georgetown, SC (News /Talk /Sports) >>Listen Now! KYIZ - 1620 AM STEREO - Renton, WA (Urban Contemporary) >>Listen Now! Do you like this web page? Show us your appreciation! Please share your support and appreciation. Also, note that you do not need a PayPal account to DONATE and to complete the checkout process. You can use PayPal to just process the payment using your existing credit/debit card, and even via your bank account. Thank you. 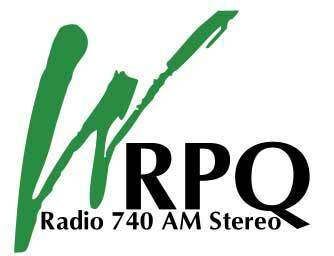 We strive for 100-percent accuracy below, though we cannot physically travel to all fifty United States, Canada, and around the world to verify each and every AM stereo broadcast station listing, nor to add stations that were not listed. Therefore, we rely upon local listenership and radio broadcast station owners and managers to provide accurate AM stereo updates for removal/addition of AM stereo stations. We are very diligent with updating this list, as well! This web page was updated on Sunday, April 14, 2019.